HOUSES DRAWN BY KIDS ARE fun, for sure: spiky triangular roofs, puffy clouds billowing out of massive chimneys, windows askew, with a giant smiling sun looking down. But they also reflect what a child thinks of as a home and how they see the world they’re inheriting. So let’s take them seriously for a moment. What would these fantastical designs look like translated into professional-looking architectural renderings? Below is a selection of drawings that British children—aged between four and 12—came up with when asked to draw the “home of the future.” And under each one is a 3-D model of the home created by British retailer made.com. 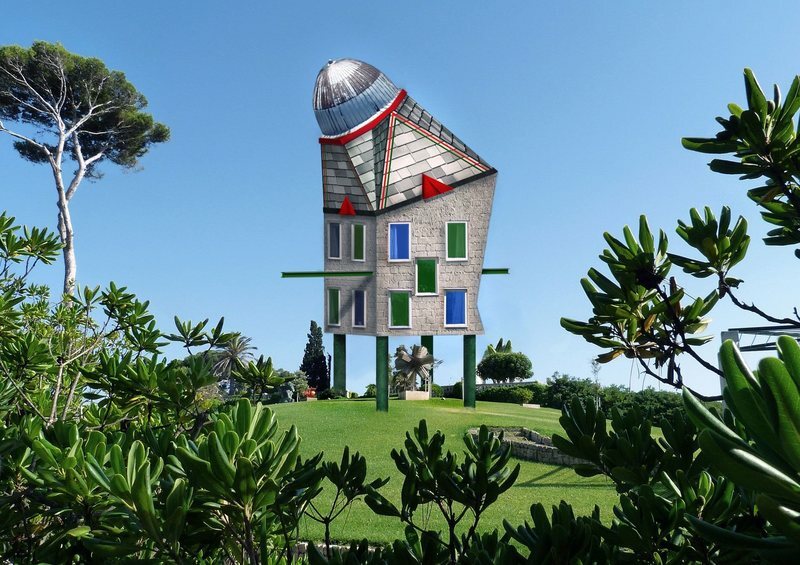 It turns out that imagination—homes with rocket roofs, solar-powered pyramids, and precariously perched tree houses—might actually be up to the tall task of adapting to the challenges the future might bring. They also suggest just how tangible some of those challenges are—even to kids.